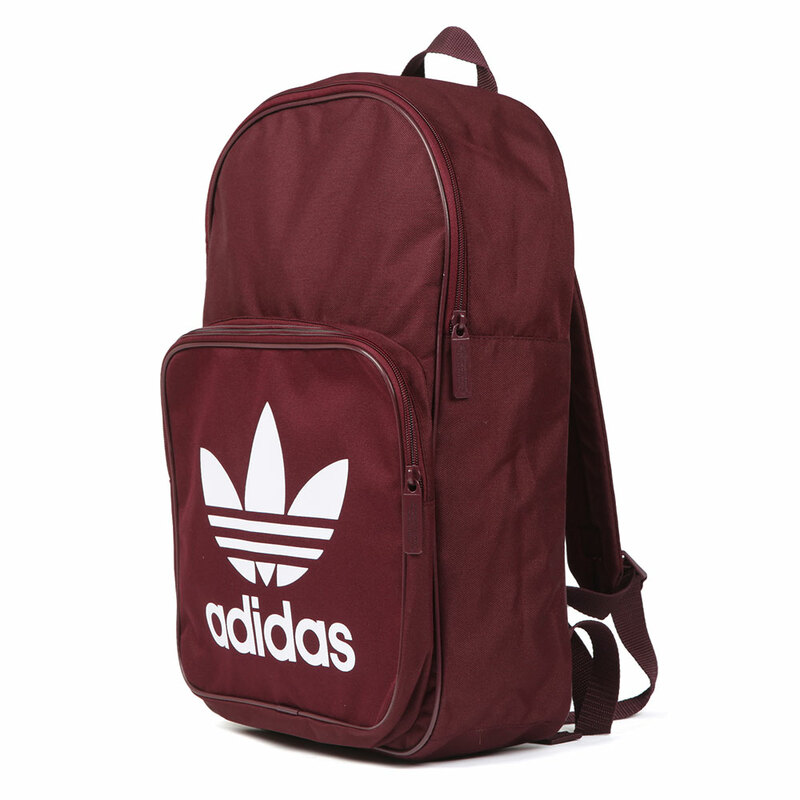 Adidas Originals Trefoil Backpack in Maroon. 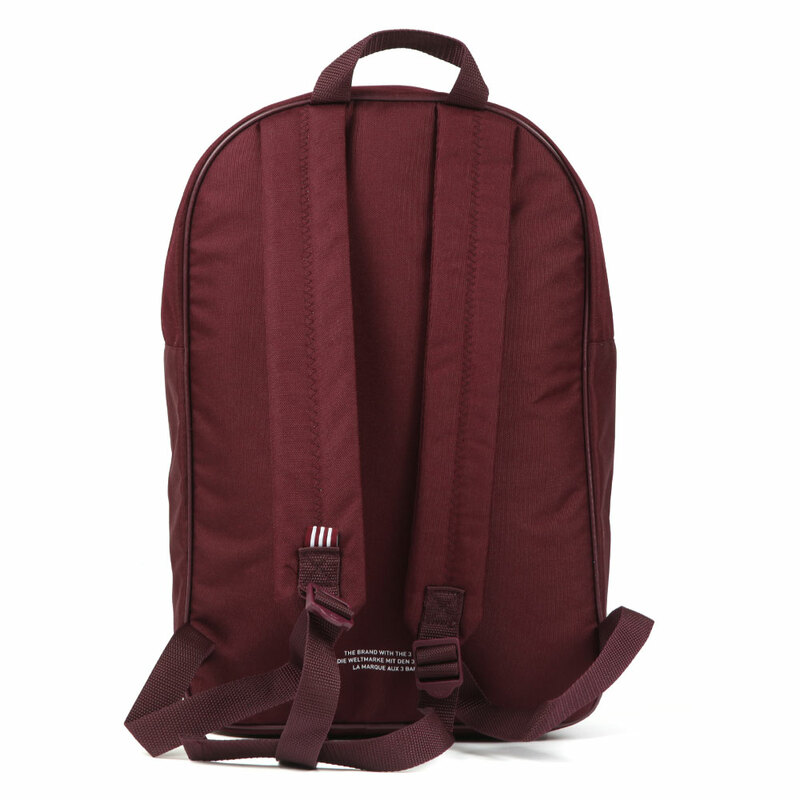 A classic backpack with zip closure and an external pocket. The inner has been given a pocket big enough for documents or a small computer. 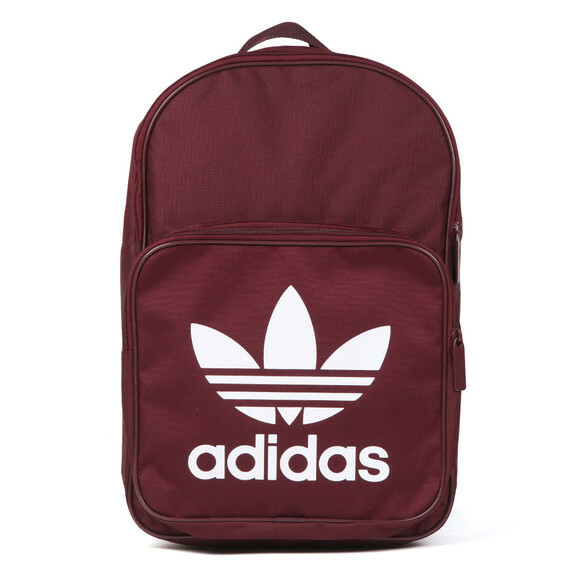 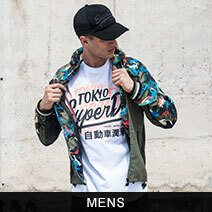 Finished with a classic Adidas logo.